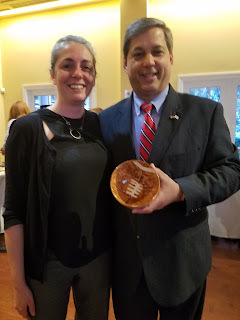 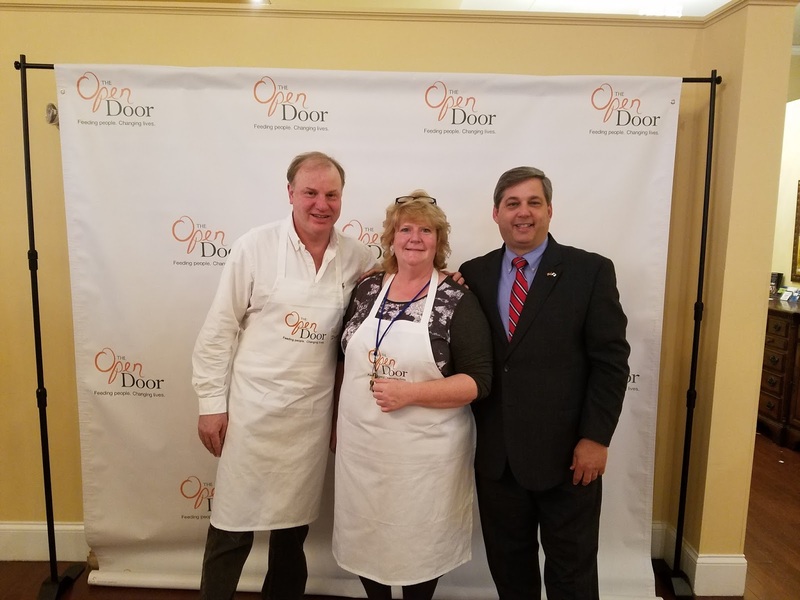 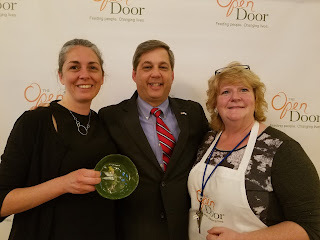 An annual event that I look forward to each year took place last night at Cruiseport Gloucester - The Open Door Empty Bowl Dinner: A North Shore Tradition. 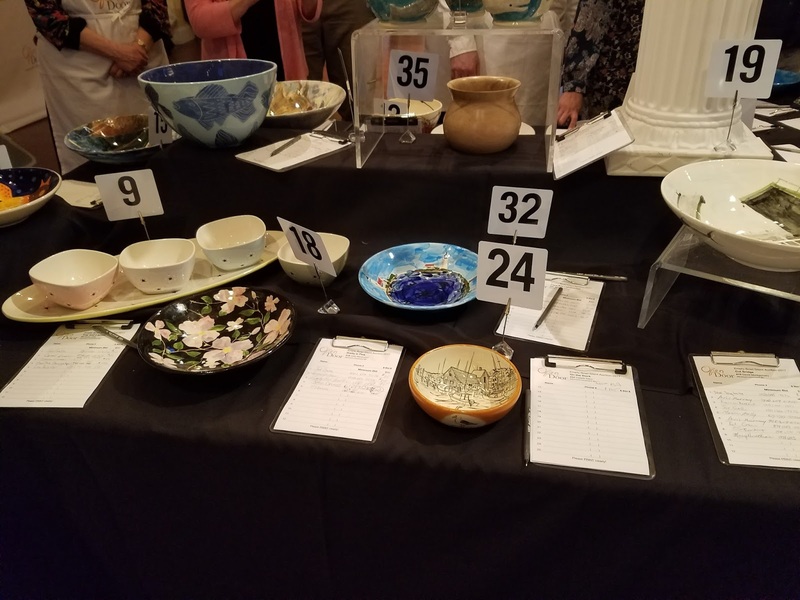 The Empty Bowl is all about raising awareness, and funds, to help local hunger relief efforts. 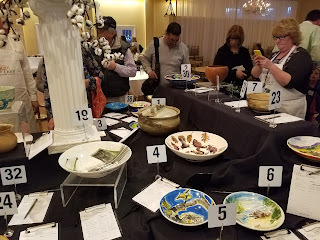 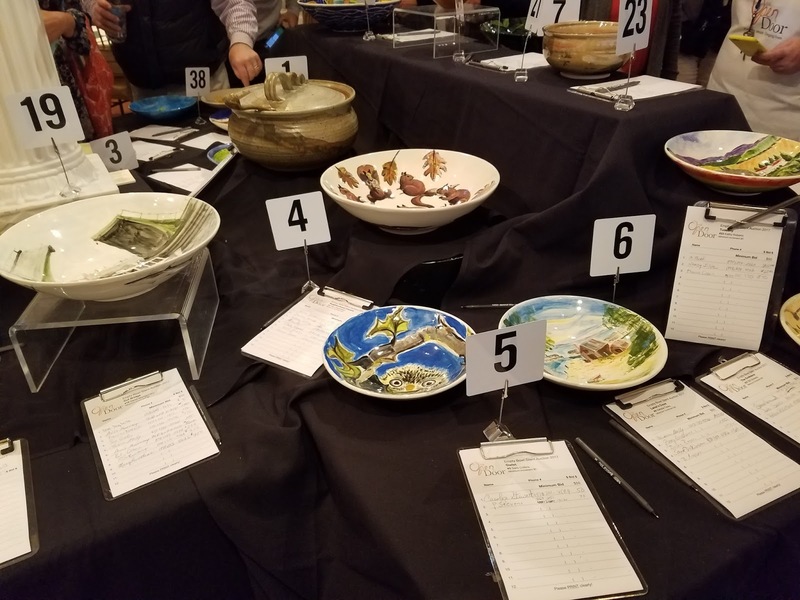 Guests can select a soup bowl, which are handcrafted for the event, to enjoy their meal and take home as a reminder of the ongoing needs of many. 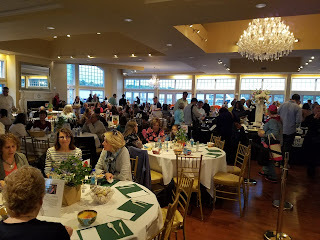 Similar events are held nationally but ours is near and dear to us. Last year there were more than 1,000 people who came. 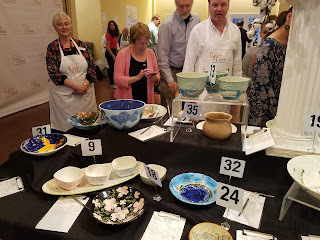 Proceeds from this event benefit the Summer Meals and Mobile Market programs.